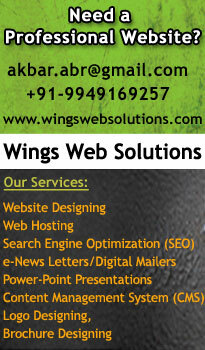 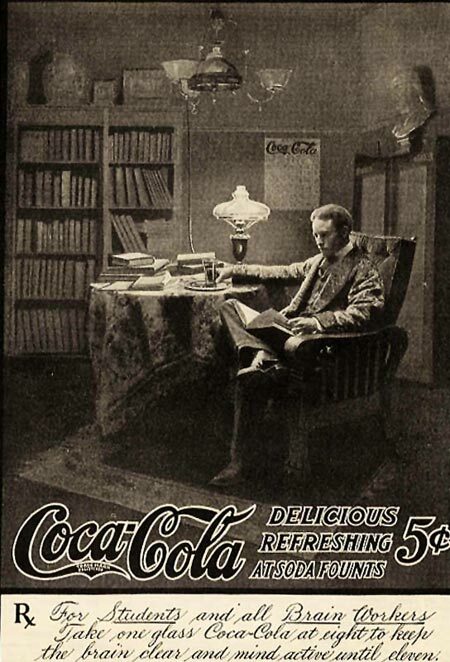 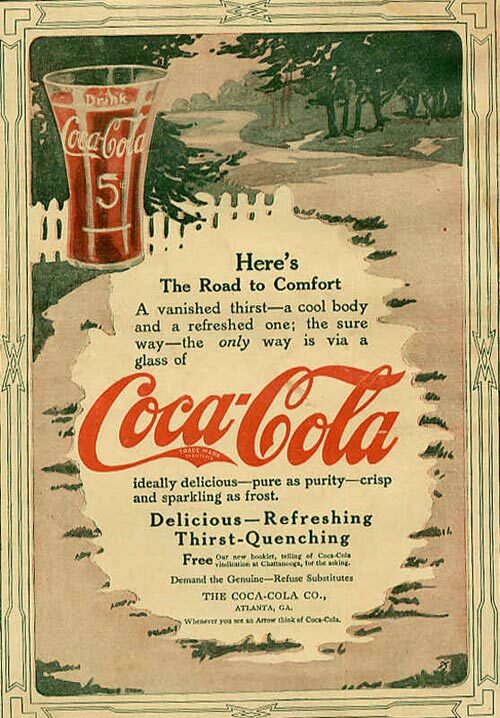 The Coca-Cola Company has always believed in advertising, and that belief has taken it to the top of the mountain. 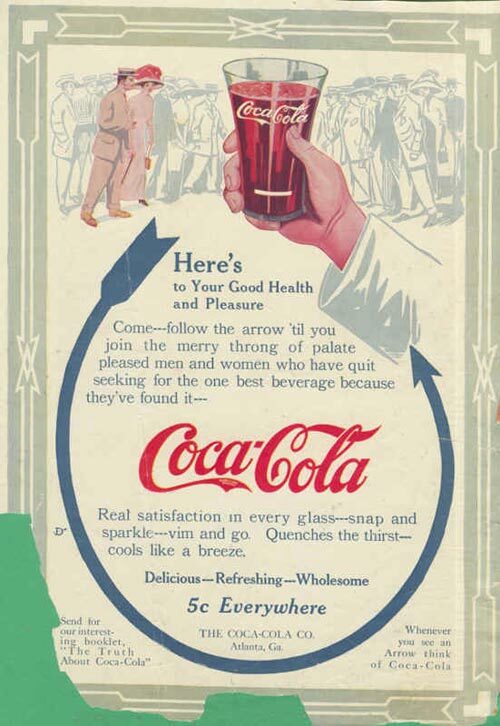 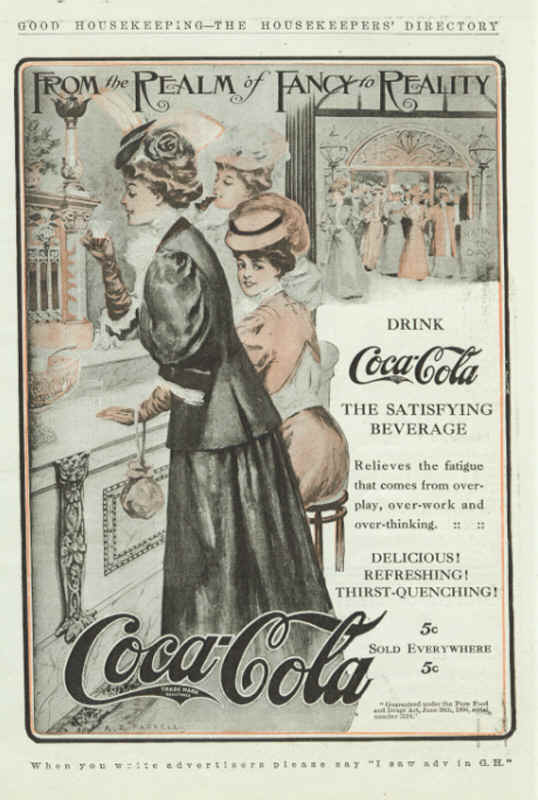 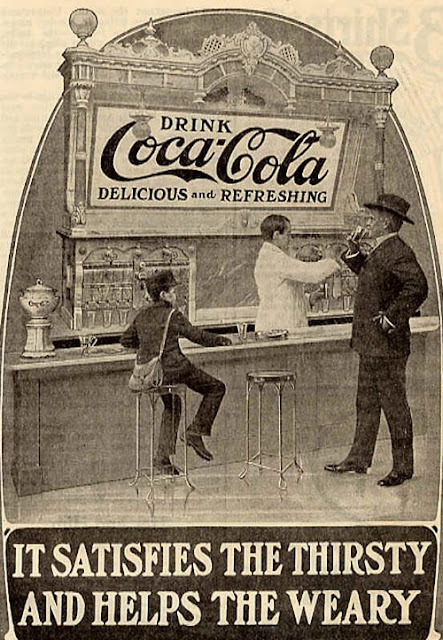 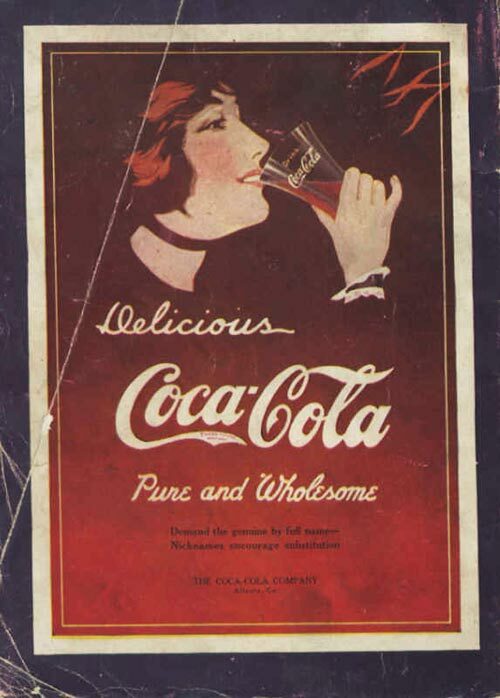 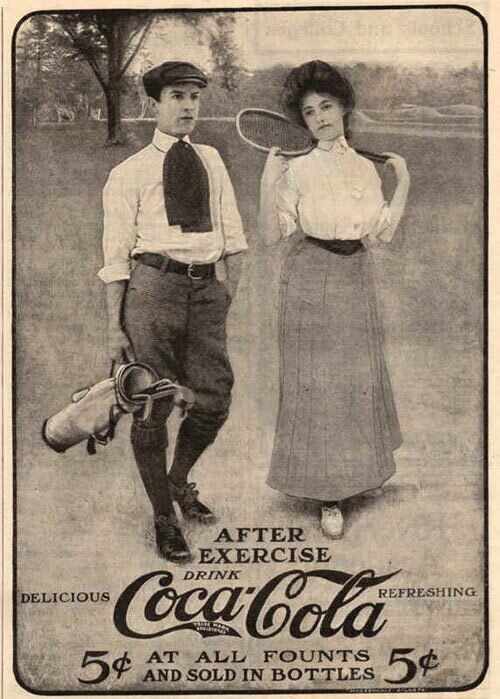 Fantastic, colourful, wholesome, and memory provoking are just a few of the words and phrases that can be used to describe Coca-Cola advertising. 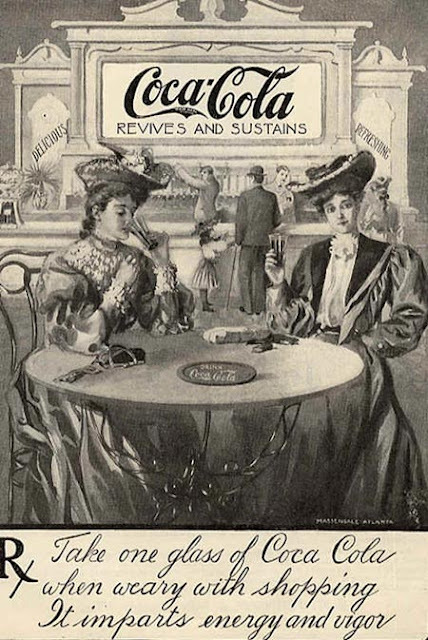 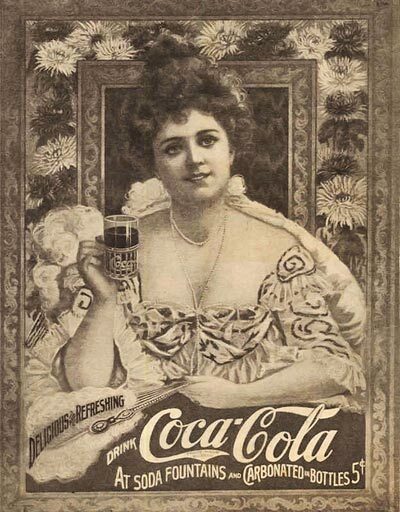 Here is a collection of some old advertisements in 1889.